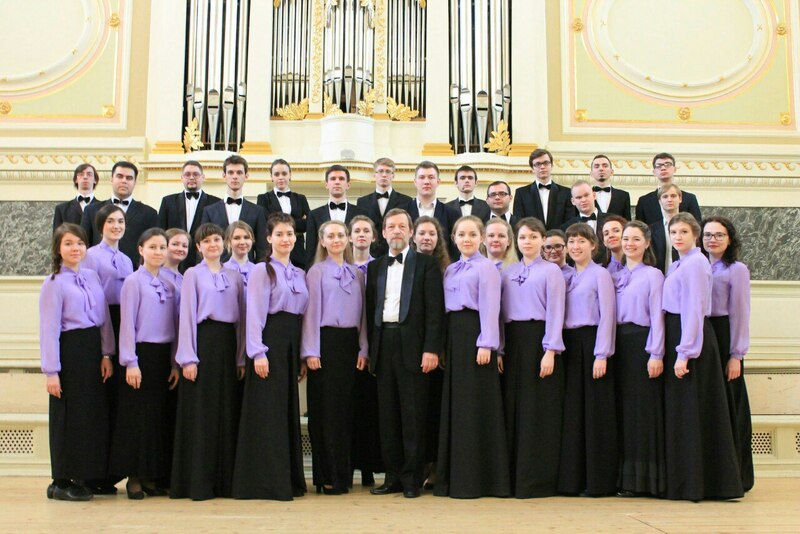 The youth choir “Revival” was founded by Sergey Smirnov in 1999 from graduates of the choral studio “Kamerton” (“Tuning fork”) of Chkalov Palace of Children’s (Youth) Art and students of educational musical institutions and various universities of Nizhny Novgorod. The collective is a constant participant of festivals and choral cathedrals taking place in Nizhny Novgorod. The choir demonstrated its art in Moscow, St. Petersburg, Kazan, Togliatti, Samara, Rostov on Don, Kirov, Ivanovo, Kaliningrad, Yaroslavl. There are more than 100 pieces of Russian and foreign classics in the youth choir’s repertoire, pieces of contemporary authors and folk songs arrangements. The choir “Vozrozhdenie” is a laureate of international competitions in Moscow (2008), Kazan (2010), St. Petersburg (2011, 2016, 2017), Grand Prix winner of International Choir Competition “Zvuchit Moskva-2017” (“Moscow Sounds”) in “Spiritual Music” and “Academic Choir” nominations. Art director and conductor of the youth choir “Vozrozhdenie” (“Revival”). Sergey is an Honoured Worker of Culture of the Russian Federation, Professor of Choral Conducting Department of Glinka Nizhny Novgorod State Conservatory, a laureate of International Competitions, art director of the children’s choral studio “Kamerton” (“Tuning fork”) of Chkalov Palace of Children’s (Youth) Art. He graduated from Gorky Choral Chapel of Boys (1968), Gorky Musical College (1972) and Glinka Gorky (Nizhny Novgorod) State Conservatory (1977). He was awarded “The Best Conductor” diplomas at international competitions. The creative activity of S. Smirnov is multifaceted. He is the author of a number of choral pieces collections for female, children’s and mixed choirs, the author of folk songs choral arrangements. 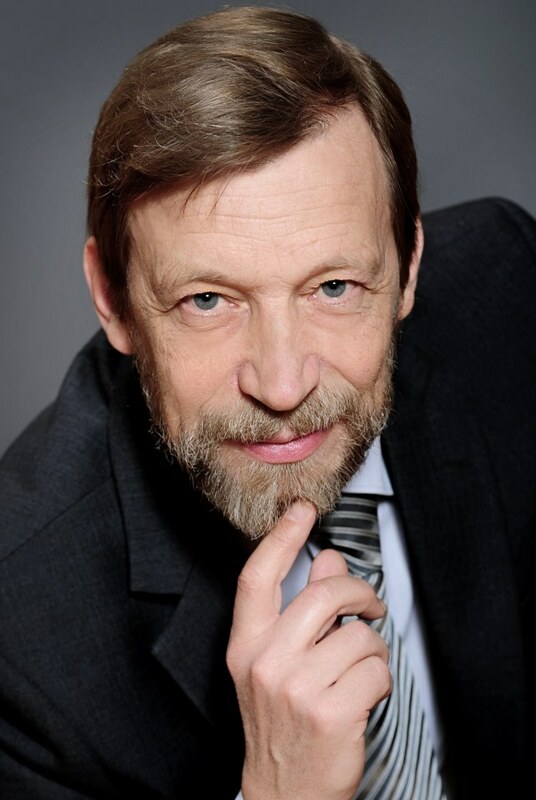 He is a permanent member of the jury of leading International Choir Competitions in Moscow, St. Petersburg and other cities of Russia, leads workshops in conducting and working with a choir, and provides methodological assistance to choir collectives leaders in Russia.